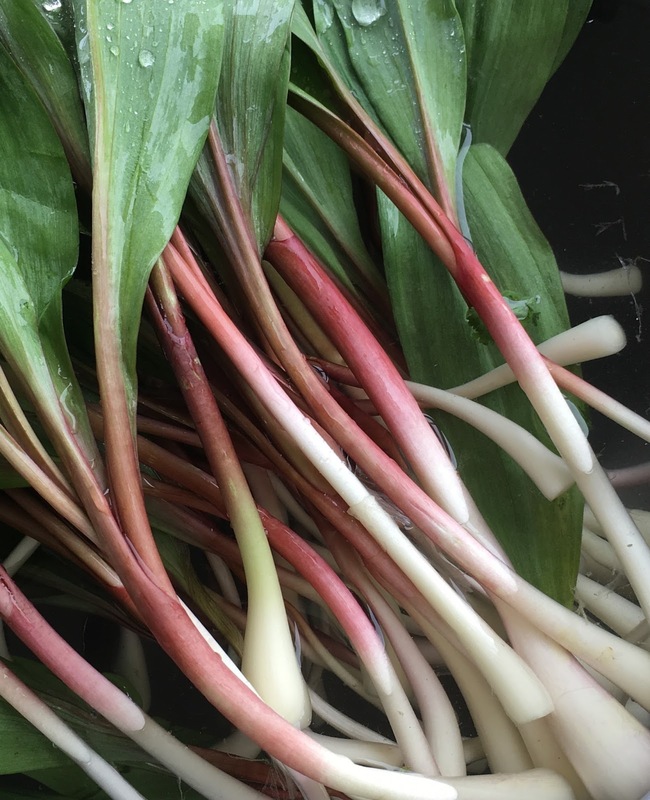 Unless you've got evergreen green onions, the next onions you'll probably be getting are ramps in your garden. At least in the south you can get these as early as mid to late winter. They are one of the more flavorful varieties of onion, you can use the tops, bottoms, or both. As with all of the onion family the entire plant is edible. They do die back as the temperatures warm up and go to seed. Not a very fancy flower but recognizable as being in the onion family. You can sometimes find these plants in the woods around where you live as they like rich soil and partial shade.